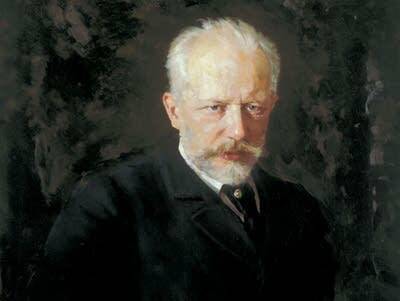 Not many pieces can match the romantic drama and sheer virtuosity of Tchaikovsky's Piano Concerto No. 1. On Thursday's Performance Today, hear a thrilling concert performance by pianist Joyce Yang and the Nashville Symphony. : Quartet in F Major, Op 96 "American"